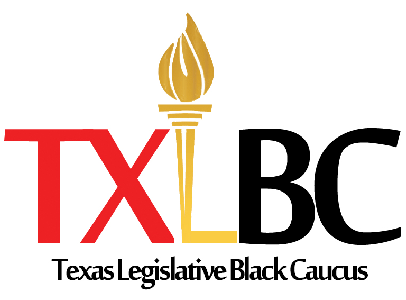 Supporting the mission of the Texas Legislative Black Caucus is a great way to create an impact in the State of Texas. There are numerous ways to give to the TLBC. Your gift will make a difference to the lives of not only the state’s African Americans but all Texans. Any dollar amount will help us reach our goal. Please consider the recurring gift option, which allows you to make a monthly contribution to the TLBC, easing the burden of a large donation by spreading it over the entire year. Many companies have matching gift programs. If your company has such a program, the TLBC will complete the necessary documents so that you can double your gift.